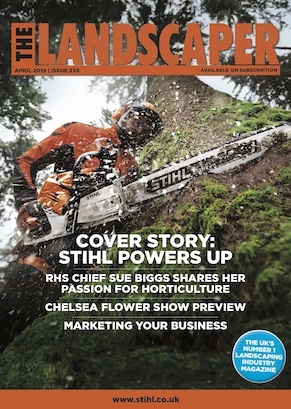 Making an impression is a big deal for any business, and in the competitive world of garden design and landscaping, finding a way to stand out from the crowd is critical. Show Gardens are a fantastic way of adding gravitas to a garden design portfolio and qualifying experience, but for a first timer a Show Garden can be intimidating in terms of sponsorship, resources, time and investment. 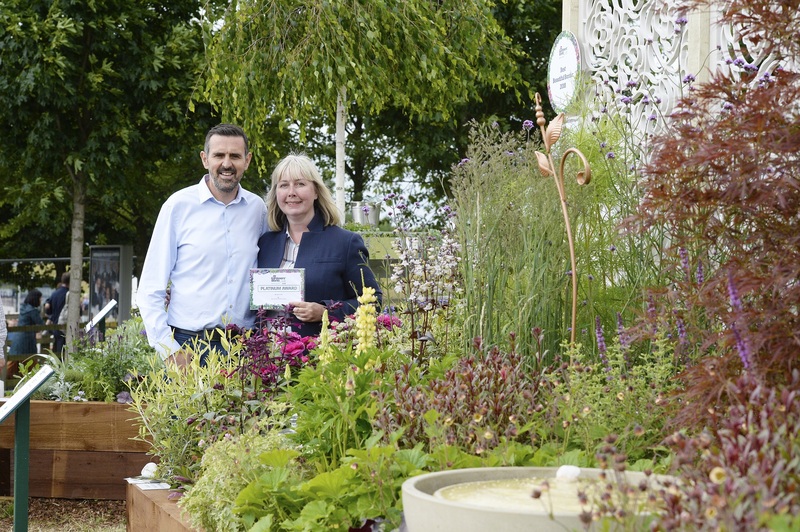 BBC Gardeners’ World Live has the solution – the Beautiful Borders category is a stepping stone into the exciting world of Flower and Garden Shows. 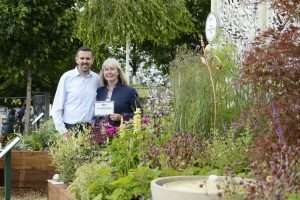 Beautiful Borders is a major visitor attraction at BBC Gardeners’ World Live, an event which entertains upwards of 100,000 visitors each year, on 13-16 June 2019 at Birmingham’s NEC. At just 7.5m2, each Beautiful Border offers up a wealth of ideas in terms of colour, planting and design – all of which can be translated into re-energising a patch of your own garden. As a garden designer, landscaper or horticultural student, creating a Beautiful Border can give you and your company confidence, energy and purpose. All that plus exposure to some of the country’s keenest gardeners and resulting media coverage will help your company to grow. The theme for 2019 is ‘Our Space’ which offers up a chance to be creative with use of plants to create a dynamic, eye-catching and impactful small space with a sense of purpose. Applications close 29 Jan 2019.